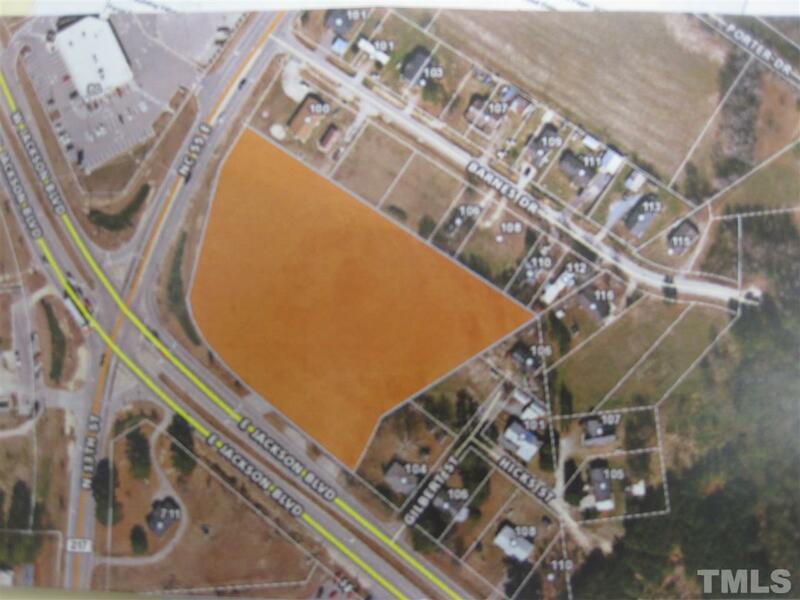 Great commercial property corners a 4 lane highway. Zoned Highway Business. Convenient to Campbell University. Seller will subdivide.